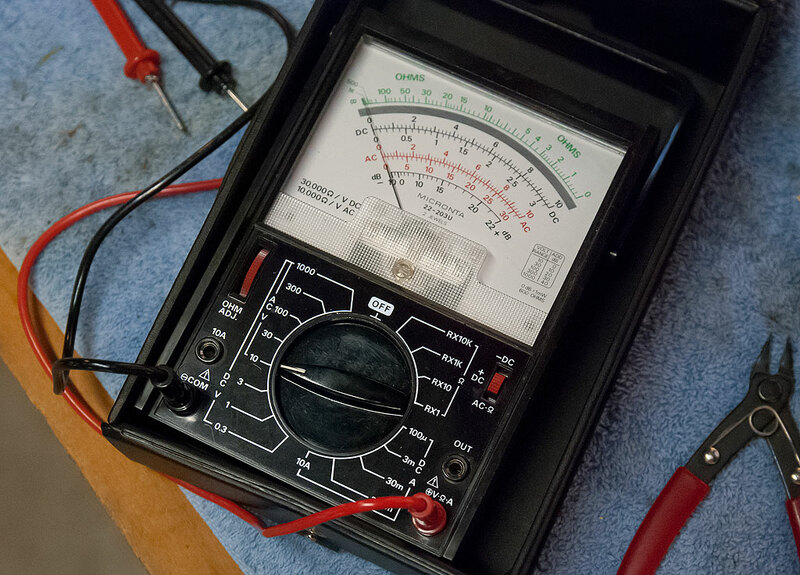 At the center of most of my electronic endeavors at the bench in the garage is my 30-year-old Micronta multimeter, which works perfectly to this day. A few of my readers might remember that Saturday was Ham Holiday, the annual Oklahoma amateur radio “ham fest,” or convention. 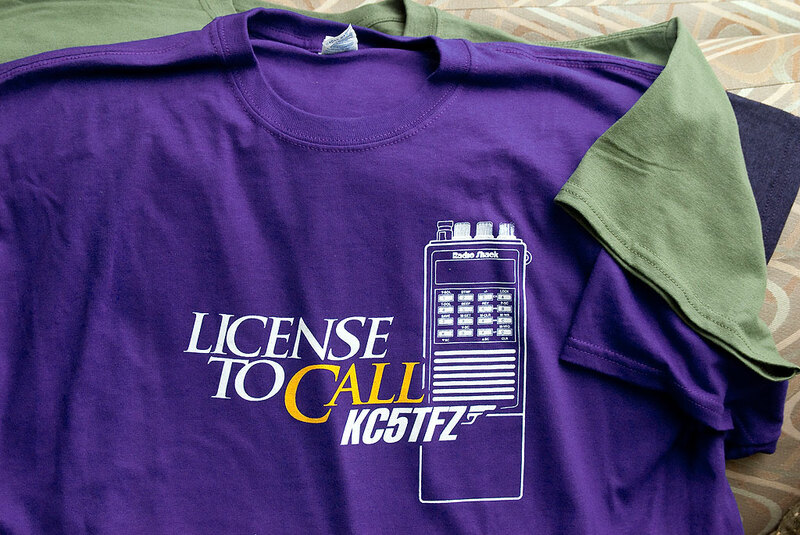 I have been a licensed technician-class operator since 1996; my call sign is KC5TFZ. I had this t-shirt made, from my design, prior to the ham fest. Since the minimum order for a custom shirt was eight, Abby has a green one and a black one, and I have the other six. Though there were seminars, most radio amateurs, including me, go to these things for the flea market, hoping for a bargain or two, and to stock up on items that are not typically sold by retailers, such as coaxial feed line or antennas. This year’s event was at the slightly shabby Biltmore Hotel in Oklahoma City. The main flea market room was overcrowded with ham operators, mostly overweight old men with strange odors and tacky taste in hats. I bought some RG-8X coax and some connectors. I had fun looking at antennas, radios, military surplus electronics, and many other items such a clientele might buy. 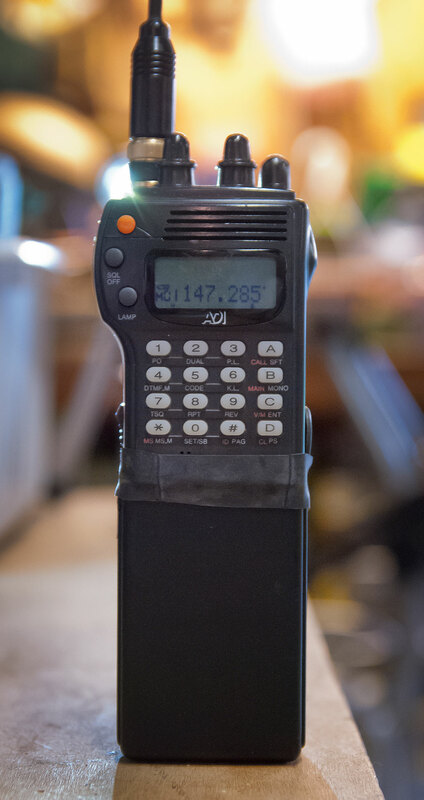 This is an ADI AT-600 dual band radio that originally sold with a battery pack, but is shown here with a 10-cell battery box. Back at the barn, I scattered my stuff out on my workbench. The garage is pretty hot this time of year, but I have a big oscillating fan that makes it bearably. I hatched a plan to clean and rewire all my rooftop antennae. One thing that I’ve been meaning to discuss about electronics is what I think might be one of the biggest consumer rip-offs of all time: battery packs. Ostensibly a convenient way to power everything from handheld scanners to children’s toys, these rechargeable boxes are hiding a dirty secret: there’s nothing special inside them. 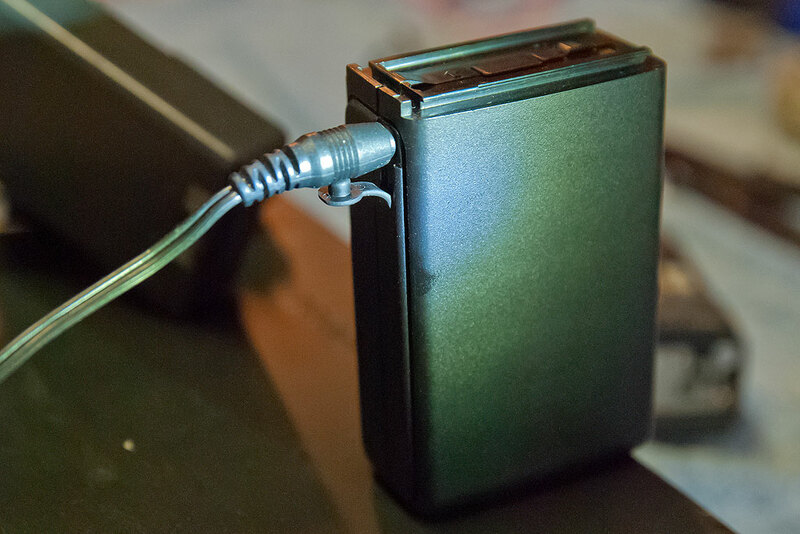 Usually priced in the $60-$100 range, if you crack these things open, which is difficult because they are often glued shut, you will find that they contain regular rechargeable batteries, soldered together to make up a pack of the correct voltage and amperage. The problem is that they are usually made from the cheapest possible cells, which go bad one at a time. But when one cell fails, the whole pack is trash, meaning it will cost $75 to replace a pack because a $2 cell inside it failed. On the left, a battery box with 10 cells I can test and replace separately. On the right is the battery pack it replaced, with its 11 soldered-together cells. The solution I adopted a long time ago was to use battery boxes for all my devices that allowed it. 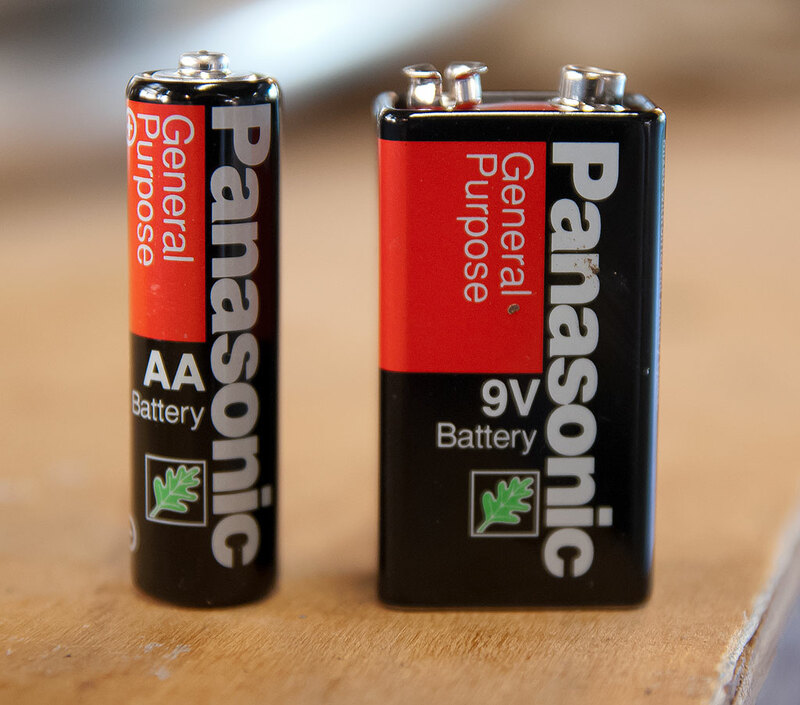 They are the size and shape of the battery packs, but hold individual cells that can be taken out and replaced one by one, so when the pack starts acting up, you can make it like-new by replacing just one cell. One claim is that battery packs allow you to charge the whole pack at once, but most of the battery boxes sold today have a charging port. 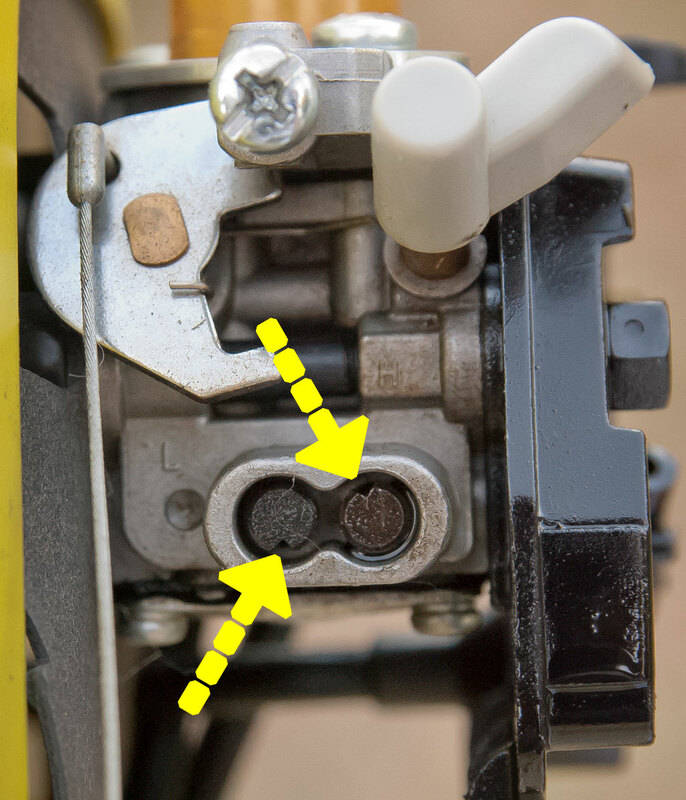 This is a macro image of the Ryobi C430 string trimmer’s throttle adjustment. The notches in the knobs are so small I didn’t notice them until I looked at this image. Even after seeing them, it was very difficult to adjust them. Also puzzling was the discovery that my Micronta multimeter still worked using batteries I probably bought no later than 1990. I’ve also been working at the bench on various maintenance items, like trying to adjust the throttle on a Ryobi string trimmer, repairing the leaking fuel tank on a lawn mower, and making more room in Abby’s corner of the garage. The Ryobi is another consumer rip-off: the throttle adjustment is made by turning two knobs, but the knobs are set inside a steel fitting with flat heads, so they require a special tool to turn. The cynic in me thinks this is just to force consumers to go to a Ryobi dealer to have someone with that tool make the adjustment for a fee instead of letting us do it ourselves. Despite my frustrations, I’ve been doing good, hard work outside this summer. The drought that plagued us for years is, at least for now, in abeyance, so there has been plenty of mowing, trimming, lopping, and chain sawing for me to do. Cleaning and organizing the garage is also an ongoing task. I mentioned earlier that Abby wants her own corner, like she had many years ago when she gardened more, and I am trying to find a place for everything so I can facilitate that. It can feel a bit like playing musical chairs, moving the clutter here and there, so the real solution is probably to have some kind of garage and/or yard sale. 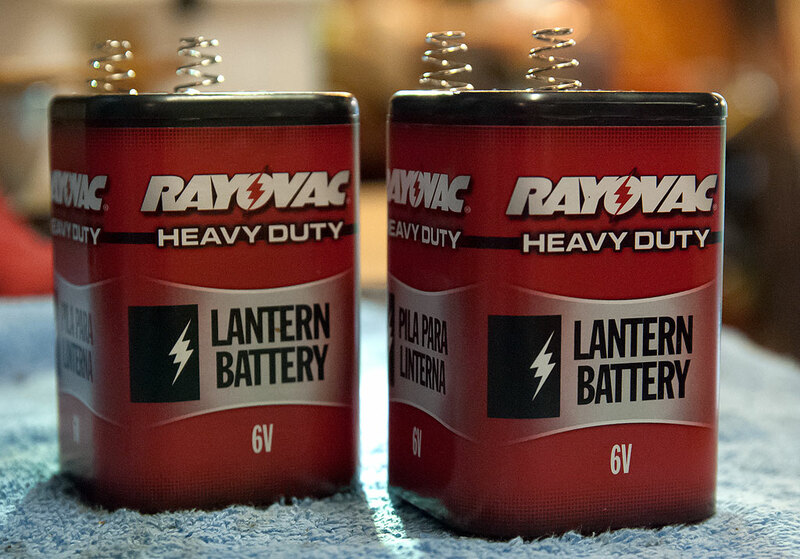 While I was cleaning and organizing the garage, I found four six volt lantern batteries. I was surprised to discover that two of them still produced six volts. I’m fairly certain I don’t now and never will have any use for these batteries. Another thing I worked on following the ham fest is getting radios, feed lines and connectors in top condition, which included soldering this connection in the power line to a dual band radio. 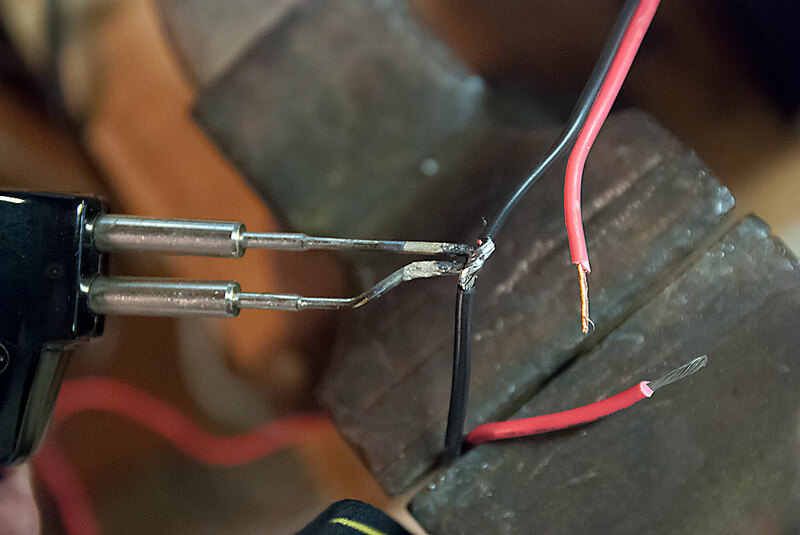 The process of heating the target wires, then melting the solder so it flows into the gaps is called “tinning,” and it creates an excellent physical and electrical connection. I find your notes on battery packs very interesting. I would love to learn more. I want to do this same thing. I have 2 questions for you. 1 – Did you cracked open the factory pack and replace its content? If so how you open the darn thing? 2 – If you purchased or created your own pack case, where you purchased it or how you built it? 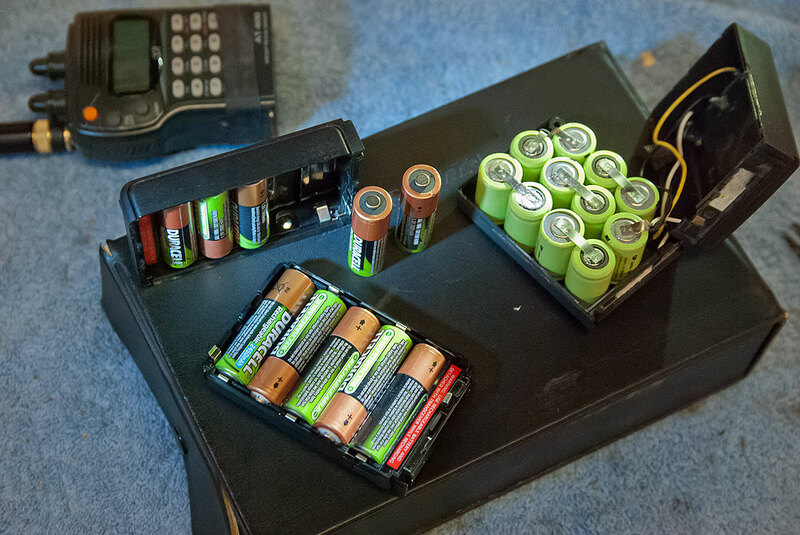 I have found that its much easier to buy a battery box that holds AAs than to try to rebuild a battery pack with rechargeables, thanks to Ebay and Amazon (See image for a battery box I got for my MTX-202.) In the old days, I pried apart those stupid packs with a pocket knife. It tears them up, but eventually you get in. For some reason, putting them back together is easier. Hope this helps.